Even though the New England Patriots won, Super Bowl LIII might have been the worst Super Bowl I ever watched. UNITED STATES—Wow, I cannot recall a Super Bowl that was this boring, this slow, and this terrible ever. 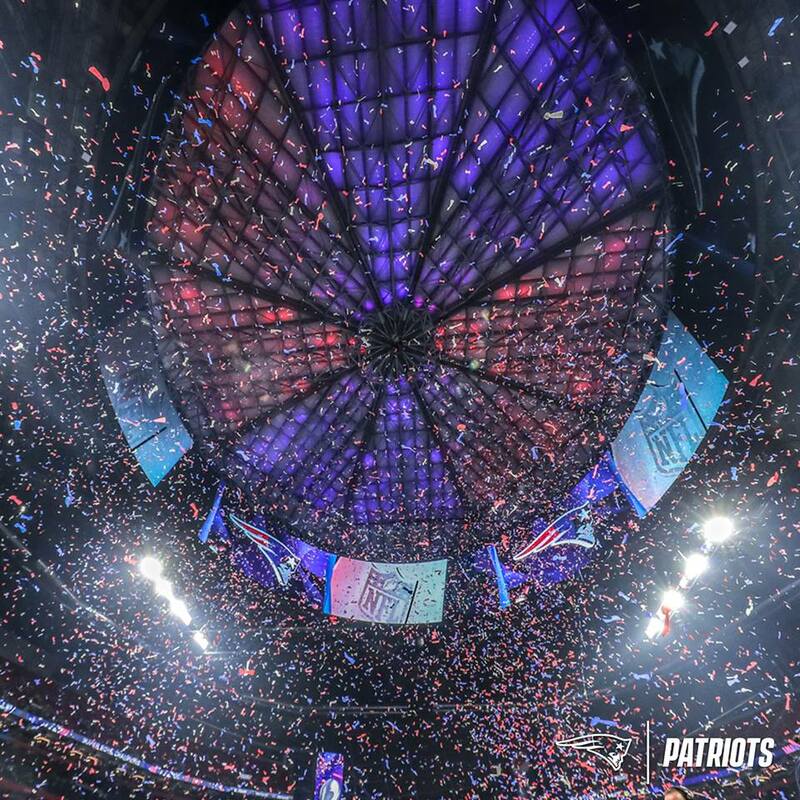 Super Bowl LIII saw the New England Patriots win yet again this time over the Los Angeles Rams. This cements Tom Brady for many as the greatest NFL player and quarterback with 6 wins. Yes, the guy has more rings than any other player in NFL history. However, watching this football was like watching paint dry. Look, its true defense does win in sports, but you want to see a bit of offense along the way. I mean for the majority of the game the score was 3-3 until the fourth quarter. I mean this might be one of the lowest scoring Super Bowl games I’ve watched in years America. It was as if the Rams and the Patriots didn’t even want to play. I know I was not the only person echoing this sentiment because social media was buzzing with how boring the game was. Tack on the fact that football fans were hoping for a bit of excitement during the Super Bowl half-time show, but that was dreadful. I mean Maroon 5 is not a great catch, I don’t know why Travis Scott or Big Boi was even on the stage. It was as if Scott and Big Boi were afterthoughts. I mean they came and went so fast, and I’m certain half of America didn’t even know the lyrics. Throw me in that camp because I was one of them people. Maroon 5 has some catchy tunes, but there could have been a ton of acts that the NFL could have commissioned to perform at the ceremony. I mean you’re in Atlanta, do you not know this is like the musical capital of America. I mean you could have gotten Usher, who has a ton of hits to perform at the ceremony. I know the NFL had plenty of trouble getting acts because many refused to play as a way to combat the treatment of Colin Kaepernick. Rihanna would have been a great score for the gig, but she was NOT having it at all. So was Jay-Z, who had no intent of playing a half-time show with the treatment that Colin, suffered at the hands of NFL owners. Do not even ask me about the commercials because I can’t recall a single one, the ONLY one I remembered was that epic ad involving some of the greatest NFL players of the past and the present. It was comedy gold, classic and just fun. I absolutely loved it. Beyond that, I don’t recall any ads from the numerous corporations who spent major bucks for advertising during this coveted time each year. Sunday, February 3, I lost nearly 4-5 hours of my life that I will never get back watching a game that wasn’t a game, watching a musical performance that was anything, but entertaining. It was a mess; Super Bowl LIII will NOT be a memorable football game people. Here’s hoping that Super Bowl LIV gives audiences an entertaining half-time show, and hopefully a game that DOES NOT INVOLVE the New England Patriots. Yes, they’re great, but I cannot go another year seeing these guys in the Super Bowl. Sports are at its best when it’s unpredictable. Predictability is not fun people; just ask America what they thought of the game.